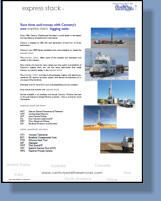 Century Wireline Services is a leading provider of wireline and perforating services. Among other services, Century specializes in the acquisition of geophysical data for both cased hole and open hole applications in relation to: • Oil sands • Natural gas • Shale • Uranium and other minerals • Coal and coal seam gas • Diamonds • Shallow oil • Geotechnical and environmental data • With almost 70 years of experience, Century has acquired vast knowledge drawn from thousands of successfully completed projects. Century prides itself on depth of knowledge, efficient service, competitive price structures, accurate instrumentation and dependable staff. Century Wireline has provided services in more than 30 countries and through recent expansion of the Century Partnership Program is capable of rendering service in more markets than ever before. Century offers a full suite of instrumentation capability for any application in any location.  Century Wireline Services, as the service division of Century Geophysical LLC. designs and manufactures all of its own wireline instruments, geophysical software and other equipment and vehicles through a vertically integrated network. 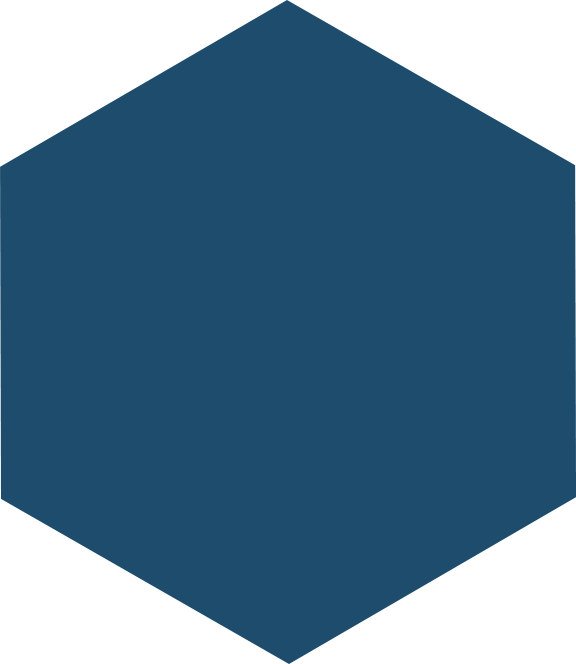 For the client, this translates into easy adaptation to changing market conditions and ability to manage any custom application with industry leading technologies. • Century Wireline Services is an engineering driven and engineer managed geophysical company. 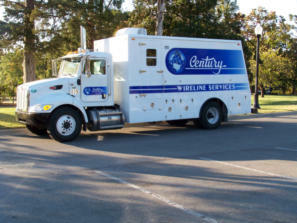 • Century is focused on cost effective, reliable service, with the right equipment scaled to your job. • Century has an established reputation for quality and reliability in multiple sectors worldwide. • Century Geophysical and Century Wireline Services has been in continuous operation for almost 70 years.  • Century Wireline Services is large enough to meet any of your service needs…and small enough to care. is a leading provider of wireline and perforating services in the geophysical industry. Among other services, Century specializes in the acquisition of geophysical data for both casedhole and openhole applications in relation to: • Traditional Oil and Gas • Oil Sands • Shale • Uranium and other minerals • Coal and Coal Seam Gas • Diamonds, Gold • Geotechnical and environmental data With almost 70 years of experience, Century Geophysical and Century Wireline Services has acquired vast knowledge drawn from thousands of successfully completed projects. Century Wireline Services prides itself on depth of knowledge, efficient service, competitive price structures, accurate instrumentation and dependable staff. Century Wireline Services has provided services in more than 30 countries and through recent expansion of the Century Partnership Program is capable of providing service in more markets than ever before. Century offers a full suite of instrumentation capability for any application in any location.